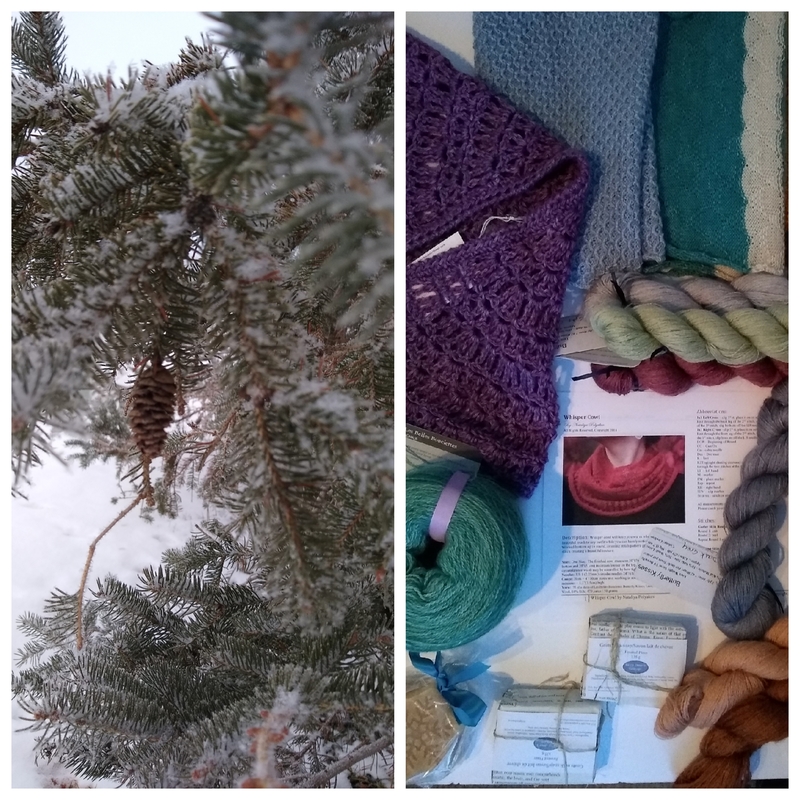 Join Us At Our Last Christmas Craft Show! It’s all happening Sunday, December 16th from 9am to 4pm. 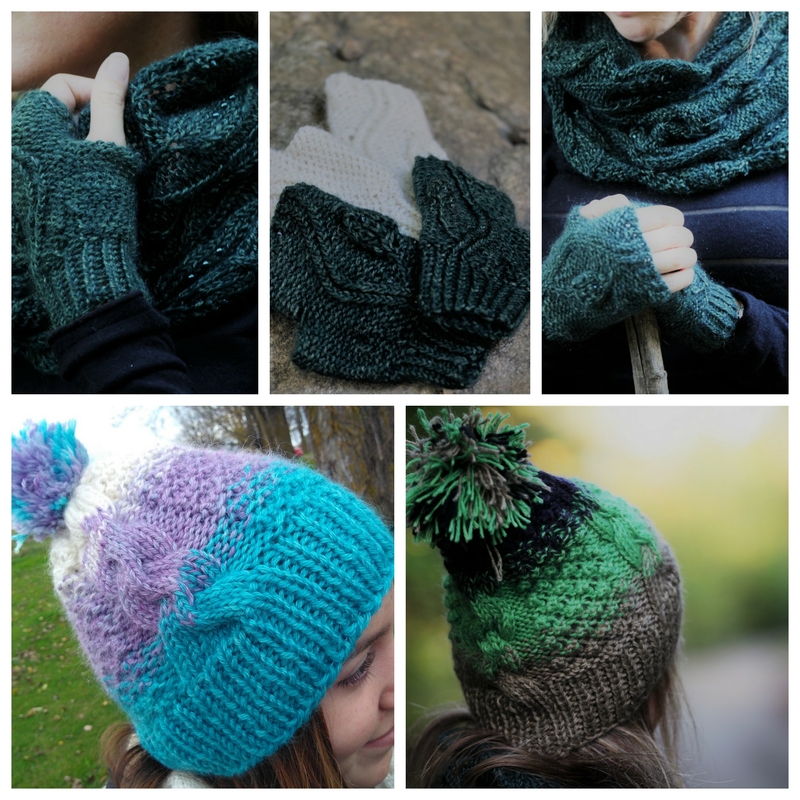 Stop by and checkout our new knitting kit, Whisper Cowl!!! If you can make it to this show you are welcome to place an order on our website by 7pm, Friday , December 14th, and we’ll be happy to prepare it and have it ready for you to pick up at our table! 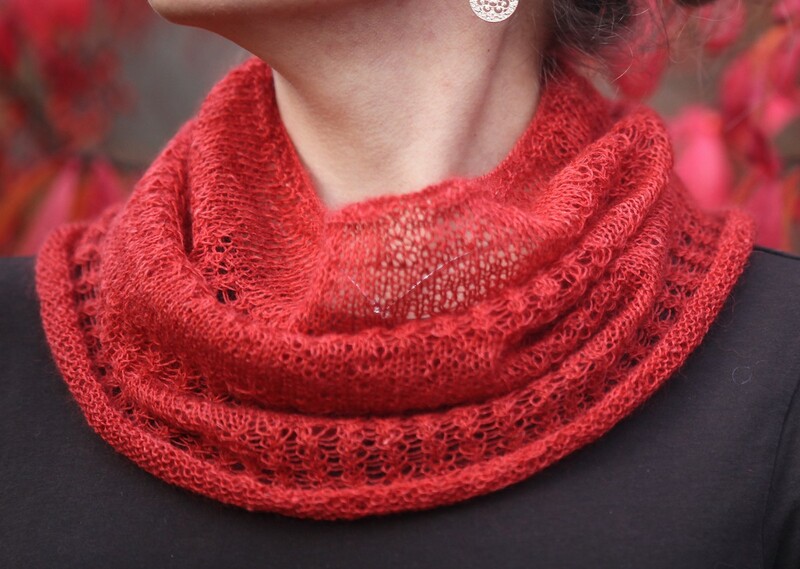 ← Our New Whisper Cowl Pattern, And Gifts For You!! !